This webinar provides Child and Youth Care (CYC) practitioners, and others who work with people with autism, with information regarding autism advocacy movements, disability rights, and current evidence-based practices, which shape the support received by autistic young people globally. Utilizing CYC characteristics you will identify relational CYC approaches you can use in your practice to support autistic young people and their families. 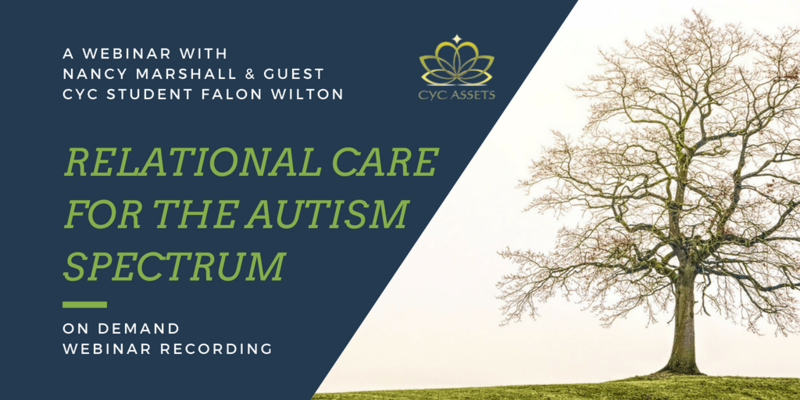 The webinar is co-presented with CYC student Falon Wilton who identifies as being on the spectrum, and has a wealth of valuable lived-experience and a solid understanding of relational CYC practice. Compare and contrast social and medical models of disability as they apply to the treatment of autistic young people. Identify the key disability rights (freedom from inhumane treatment, freedom of expression, living independently & being included, education, health, employment, and participation in culture, recreation and sport) and the concept of neurodiversity as they apply to the treatment of autistic young people. Critically analyse behavioural practices supporting autistic young people globally. Utilizing the 25 CYC characteristics, identify relational CYC approaches that can support autistic young people and their families, including their attainment of human rights. The ideal participant will have had some experience in working with autistic young people in CYC settings OR is intending to work with this population of young people in CYC settings. 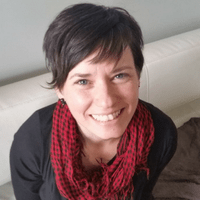 Nancy Marshall is a school and community-based Child and Youth Care Practitioner in Toronto, Ontario, Canada. She has supported diverse young people on the autism spectrum for over ten years. Nancy recently completed her Master’s degree in Child and Youth Care at Ryerson University with a focus on disability rights and autism. She looks forward to attaining a Ph.D. in Education to promote research in improving Special Education and life-long outcomes for young people with disabilities. Falon Wilton is a youth worker, educator, peer autism coach, and budding herbalist. 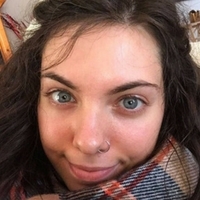 A current CYC Student, Falon identifies as being on the spectrum and has wealth of valuable lived-experience and a solid understanding of relational CYC practice.